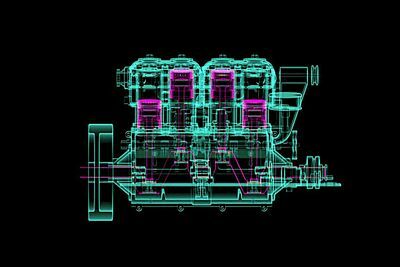 Video: An Ear Piercing Compilation Of The Most Unique Engine In The World! 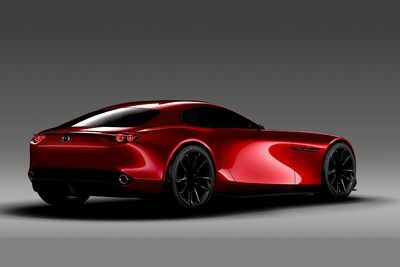 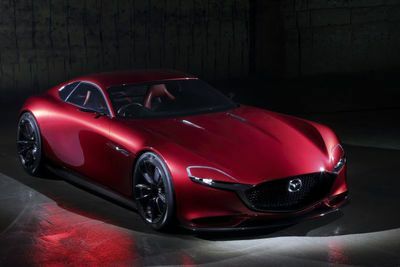 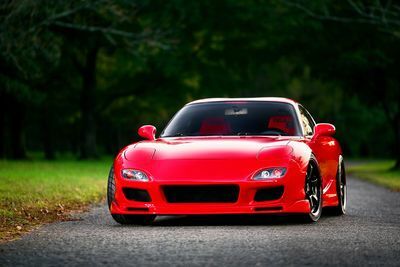 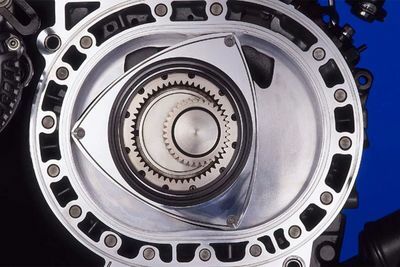 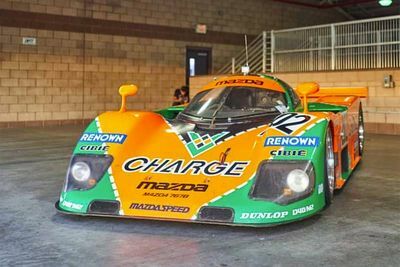 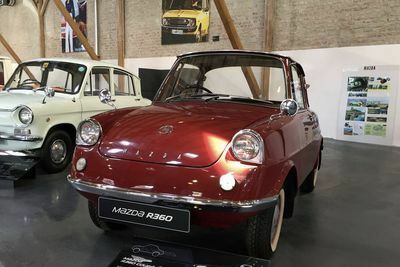 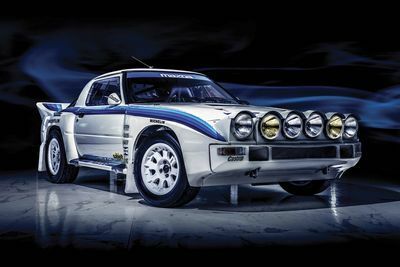 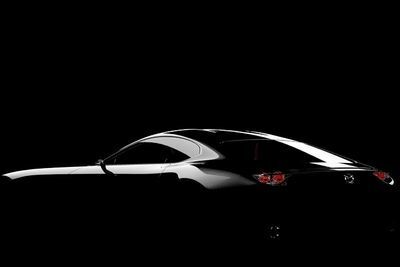 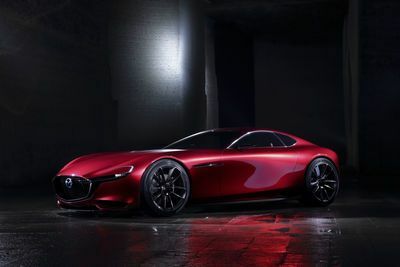 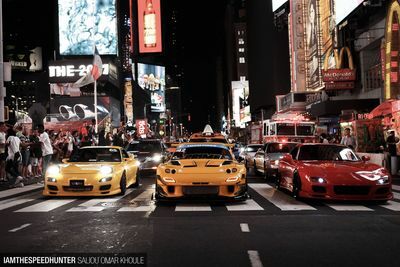 The Mazda Rotary! 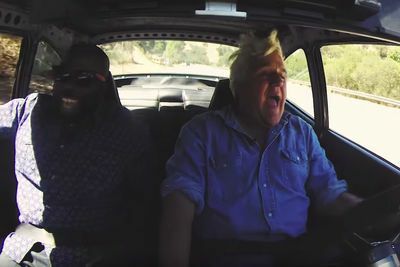 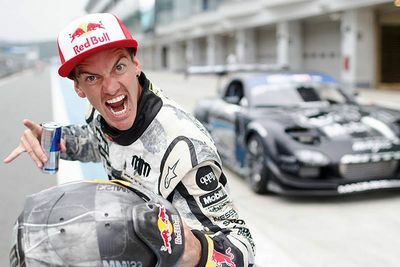 Video: Warning - Many Tyres Were Killed In The Making Of This Video!!! 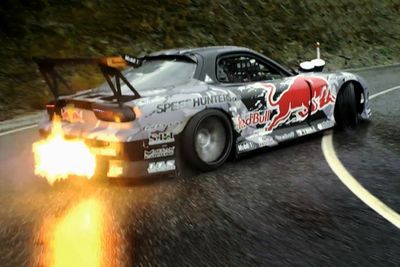 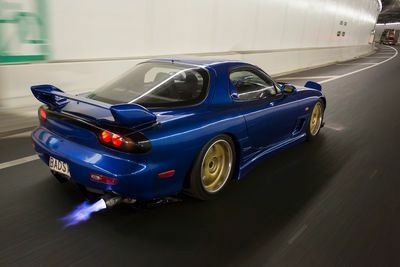 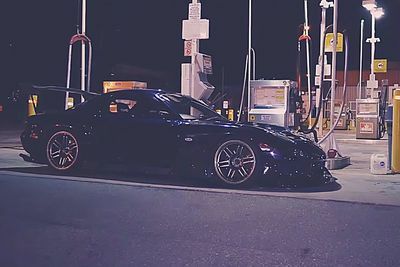 There’s no Rotary to see here folks, just an insane Mazda RX-7 packing a V8 turbo! 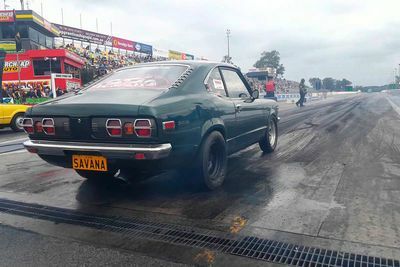 Video: John Saad's Mind Blowing, Summernats Grand Champion And Motorex Winning, 13b Turbo Powered Mazda 'fatrx3' Is Automotive Art! 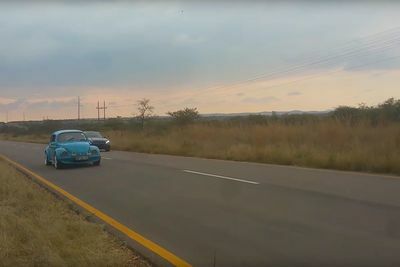 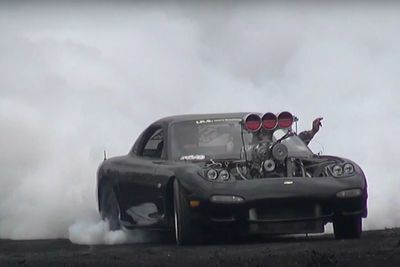 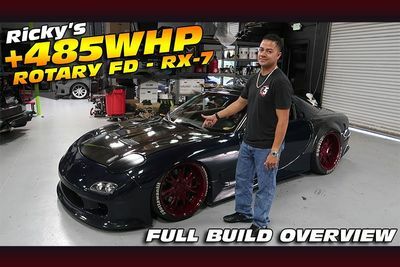 Video: Taking It Up To 11 ' Check This 800hp Triple Rotor Mazda Rx-7 Destroy It's Tyres, All While Sounding Mean As Hell!